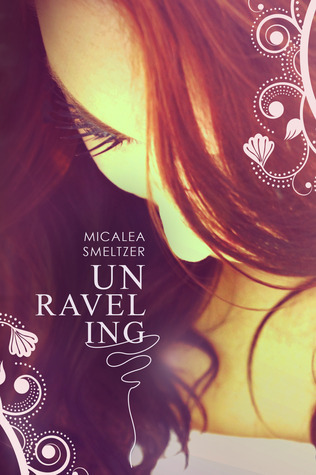 As part of the Enchanting book tours I bring to you a book spotlight for Unraveling, which includes a giveaway so please don’t miss out. Enter for a chance to win. The author is giving away a paperback copy with swag for U.S. residents. Micalea Smeltzer is an author from Virginia. Her name is pronounced Muh-call-e-uh. She is permanently glued to her computer, where she constantly writes. She has to listen to music when she writes and has a playlist for every book she’s ever started. When she’s not writing, she can be found reading a book or playing with her three dogs.